A year ago, if you’d searched online for the term zero waste as it relates to the beauty industry you would most likely have found few search results returned. What a difference a year makes. 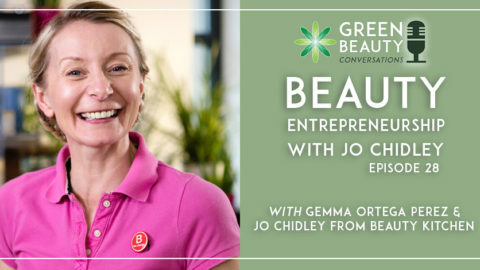 These days, it is a buzzword in the cosmetics industry and nowhere more so than in green beauty. What might surprise you is that a body promoting zero waste was set up as long ago as 2002. The Zero Waste International Alliance drafted its first definition of the term in 2004. 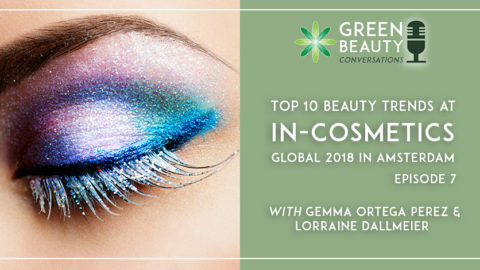 It is only relatively recently, due in part to the widespread publicity of key environmental issues such as the impact of ocean plastics – including the cosmetic industry’s now vilified microbeads – that the term is taking centre stage as a concept. 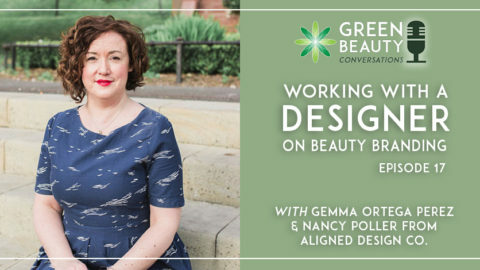 How to go from concept to practical action on zero waste is the dilemma facing large beauty brands let alone the indie sector. 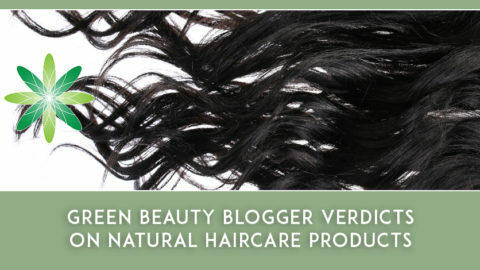 Unsurprisingly, the natural, green and indie segments of the beauty business strive to live up to consumer expectations that their products go from field to face adhering to production practices that are as sustainable and environmentally-friendly as possible. However, zero waste goes way beyond dealing with sourcing sustainably-harvested ingredients and recyclable packaging. 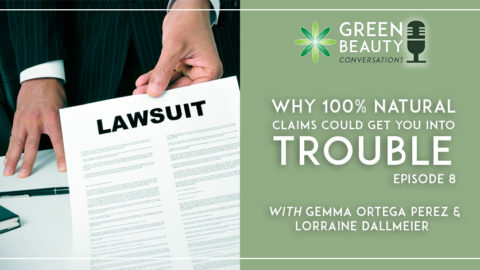 It implies reducing your beauty brand’s waste impact to zero. On the face of it, this is an impossible feat. 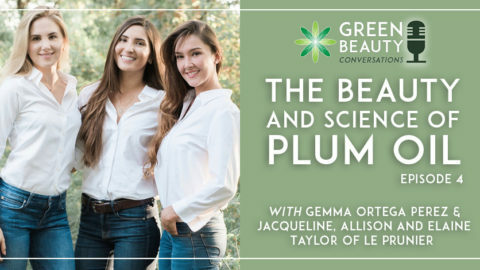 Never one to shy away from a great beauty debate, Green Beauty Conversations decided to put Formula Botanica Director Lorraine Dallmeier in the podcast hotseat. 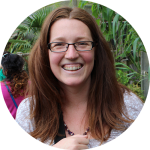 In this episode, Lorraine sheds light on zero waste goals and how to put them into action, feasibly and practically, in our day-to-day formulating and business building. Why zero waste is achieved best in small steps and starts with you defining it for your own business and circumstances. How setting yourself realistic goals can help you avoid overwhelm. Why you need to play zero waste detective to find out where waste is preventable across your entire business and its supply and retail chains. Why one of the first ways to tackle the issue is, counter intuitively for businesses, to perhaps produce less in the first place. Think of the mantra ‘less is more’. Why understanding how your customers use and dispose of your products is a vital part of implementing zero waste policies. 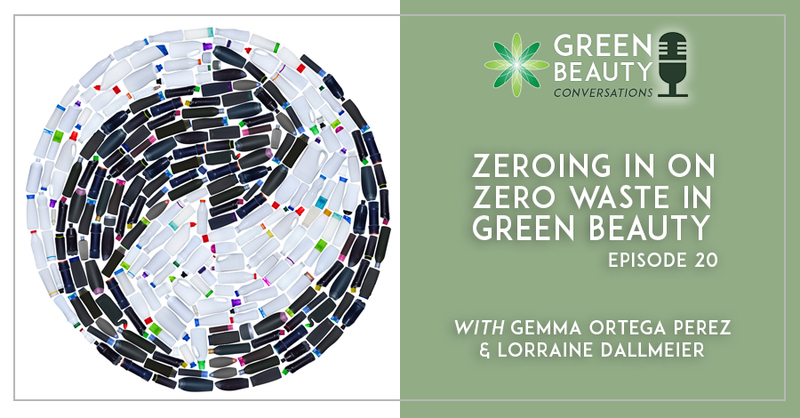 As moving nearer to zero waste requires buy-in from across the beauty industry, Lorraine also gives advice on how to get help from your partners, from suppliers to retailers and consumers. See zero waste as an opportunity for your brand rather than an onerous burden. 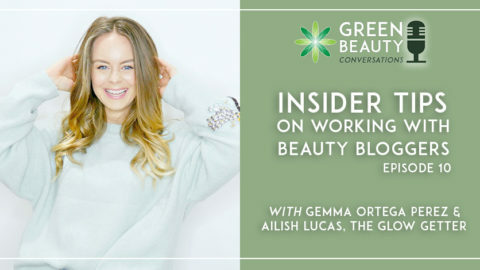 It’s a chance for you to talk openly about the less transparent side of the beauty business and to gather a like-minded tribe of customers. Talk to your current or prospective retailers about what your brand is doing to adhere to zero waste principles. In this way, you can ‘educate’ them and bring them on board about your choices, for example in areas such as outer packaging. Discover more about how your ingredients and packaging are used and recycled. For instance, some localities or countries might not be equipped to recycle all colours of glass nor be able to dispose of cosmetics. Be aware of how your ingredients can cause inadvertent environmental or infrastructural damage even if they are all natural or come without packaging. Check suppliers’ MSDS sheets carefully for each ingredient you buy. 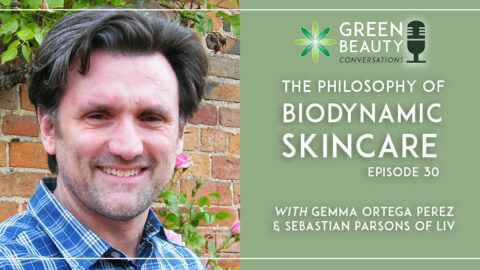 How to Comply With Cosmetics Regulations (discussion on definitions of ‘natural’).